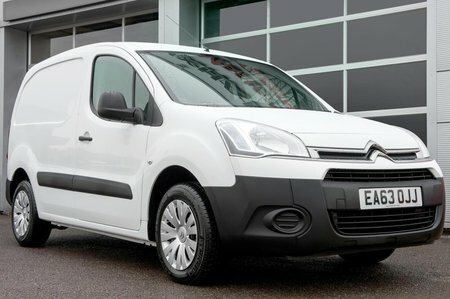 Citrioen Berlingo CV Interior, Sat Nav, Dashboard | What Car? 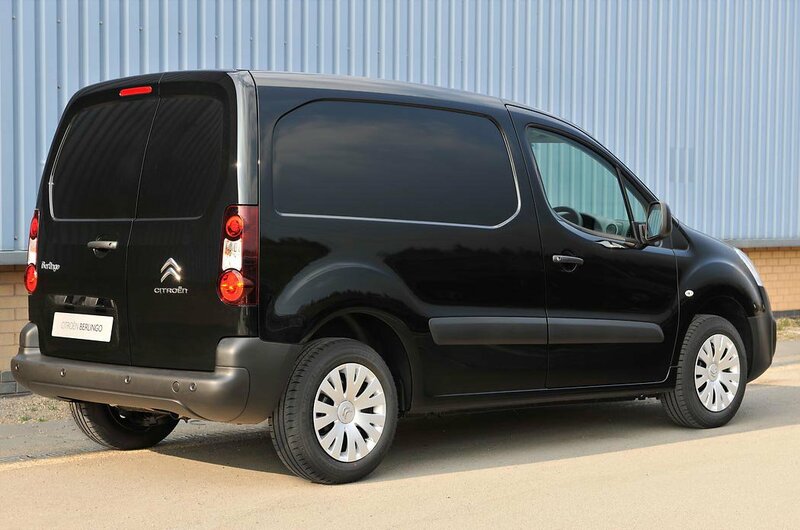 The Berlingo is immensely practical despite being small in terms of the space it offers. 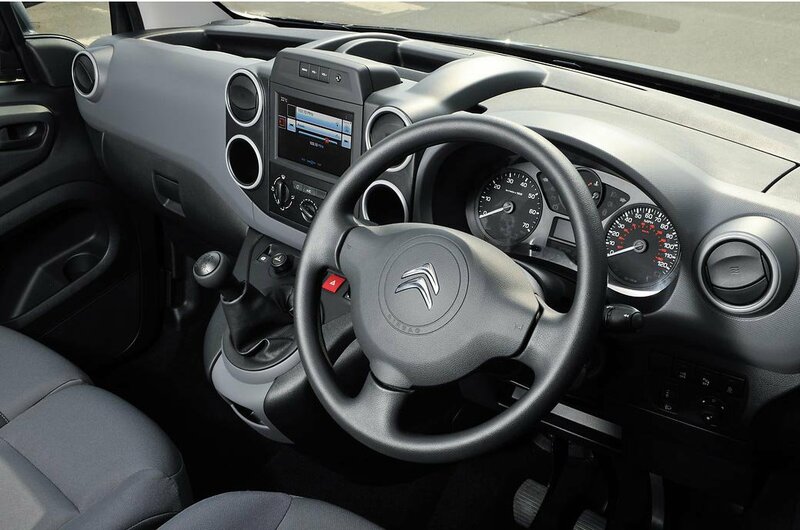 A covered dash-top storage area, plus two open compartments in the centre and passenger side of the vehicle, present the best places to store items. There’s also deep side pockets in the door and some very useful underseat storage. However, while that storage doesn’t necessarily come at the cost of personal space, the Berlingo does feel cramped. The transmission housing is particularly intrusive to not only the leg of a second passenger, but also the driver, while the very upright dashboard makes it feel a little claustrophobic. There’s also not much in the way of movement in the seat, so getting comfortable can be difficult for larger drivers. That said, once in position the seat does feel supportive. Even so, the layout of the controls is not the most ergonomic. Modern requirements like USB sockets are present, but they are hidden right at the bottom of the centre console and the optional sat-nav comes as a bolt-on device rather than integrated through the touchscreen.